I still love Leehom.. so much! I know... I have been a very lousy fan these couple of months. I didn't update this blog as much as before. 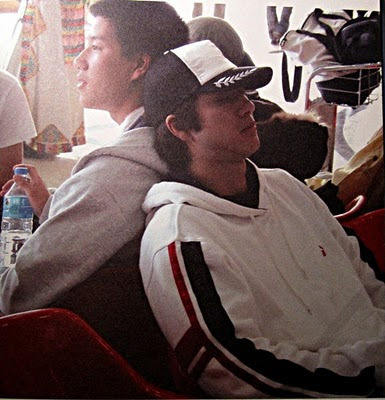 Not that I feel bored of Leehom, not that I don't love him anymore... It's just that my works, I cannot leave. These past few months have been crazy, but actually, I didn't see many big updates from Leehom, or.. have I missed a lot? 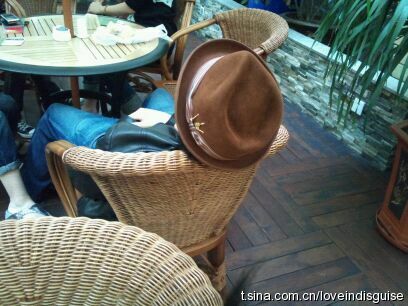 These pictures were taken by a fan name Happy from HK. 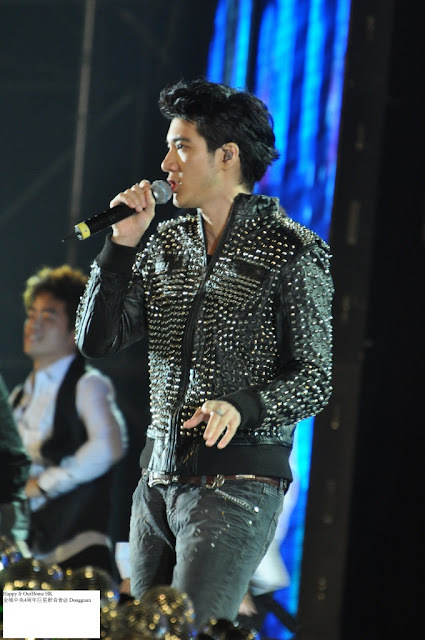 Leehom's latest performance in Dongguan, Nov 29 - 2010. How can I not love him?? He's just as charming as always. But..... I am a die hard fan who's fighting and striving to get the best collection of my idol (those within my budget, of course LOL!) So, I've sent them an email and surprised! .. They replied me pretty quick like less that an hour. As my friend complained about Leehom's picture in the comment, here was it coming from. Not so bad, rite? Leehom's youtube channel "officialwangeehom" has just uploaded 3 new video of his "18 Martial Art" Press Launch held in Taipei on Aug 13. And there have been a discussion whether he did "lip-sync" in the event. Well, the answer is NO. He did not lip-sync, nor has to lip-sync... He is one of the greatest live singers in the world. He doesn't have to lip-sync. But why those 3 video really look like he did? it's an official channel, the source has to be original and credible. 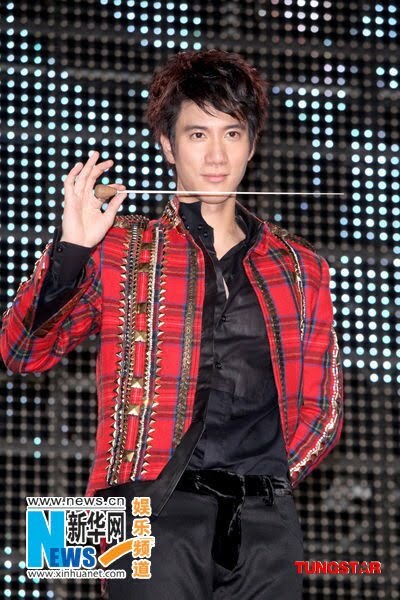 The channel has some sort of "responsibility" to provide the trustworthy quality video to protect Leehom's image. the "edited-vid" is not professionally well-done. I know that his concert DVDs were edited, but I dont mind at all because I know it's for commercial purpose and professionally well-done. They recorded live, along with the conversation, cheers, applauds and fans scream. It's not just a voice over using contents from a released CD. youtube is a free channel. Everyone can watch and comment, sometimes the comments are just irresponsible and ignorant for the whole world to read. So you decide yourself, is it good for Leehom himself? 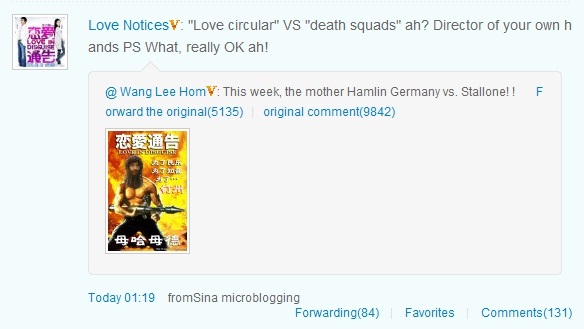 fans who understand that it's an edited vid, have to defend Leehom and posted clarification again and again and again for others who posted a comment like "it's a lip-sync" without reading the other comments first. Ouch, I mean come on! That is not gonna happen if the vid are not uploaded, rite? It's a free live event where everyone came with handycam. For me, it's just a shame if the audio coming from the same event is totally different from one another. It's like cheating, isn't it? 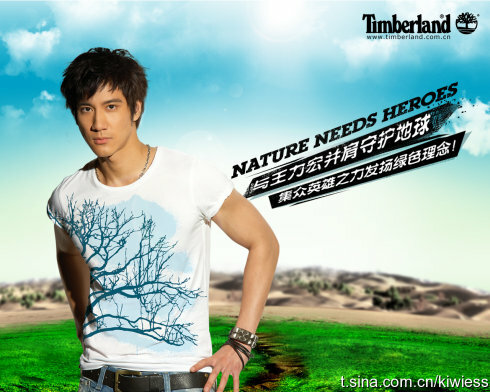 And last... Leehom doesn't need it. 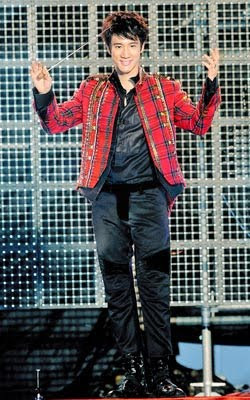 As I said, he is one of the greatest live singers in the world. His live performances are just as good as the recorded ones and even better because.... he is so damn good in doing improvisation (ad-libs). I collected many of his live performance and noticed that he always sings 1 same song differently. There are just too many proofs on this. Good example are his "WeiYi, Gong Zhuan Zhi Zuan (Revolution)" and most of his hits, he didn't sing them the way he recorded them in the CD. And I love him for that, a lot. I have no idea whether it's Leehom's idea or not, but I personally think that if it's just a voice over edited video, "officialwangleehom" should not upload it. 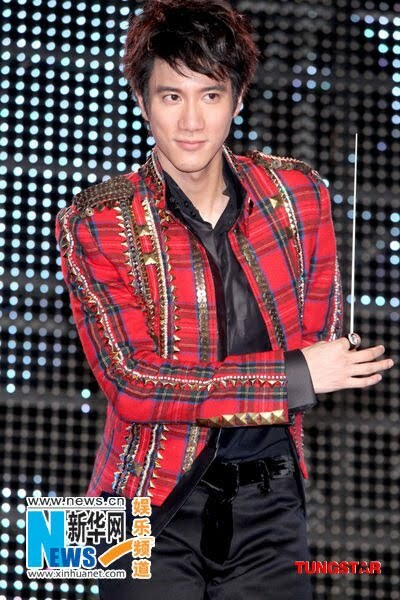 Unlike other fans who think Leehom’s new album "18 Martial Arts" is not that good, I, on the contrary love it so much. I mean, I love all the tracks of the album. So, I’m giving it 9 out of 10. And this is my first album writing ever since I become Leehom’s fan 4 years ago. I’m not someone who is expert on music let alone review it. It’s just from a personal point and for a sharing purpose only. 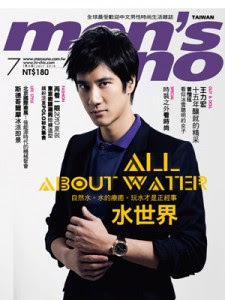 From some source that I found and limitedly understand, coz mostly in Chinese translated using Google translation, I read that Leehom continues his Chinked-Out Style with different approach. 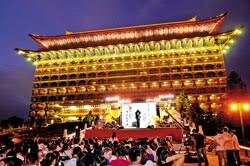 His “Shangrila” was using Tibet traditional music instrument. 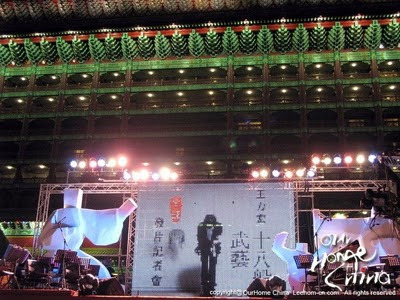 “Heroes of Earth” was using Peking Opera music. 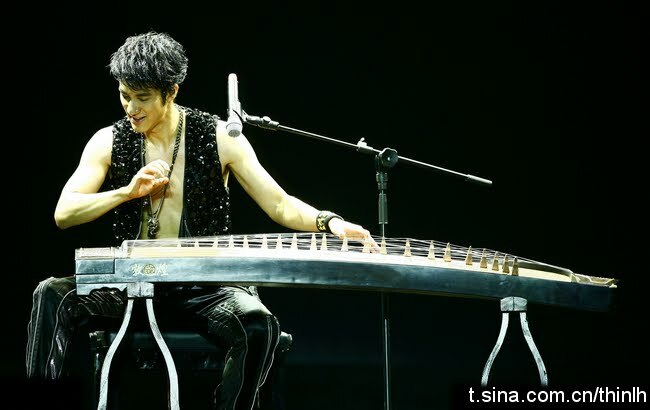 And this time, Leehom tried “Chinese classical music” and coined them with some modern sounds. And it’s a super well done! It's a genius track. I dont know how many surprises he put into one song. Several different vocals from singing, talking, rapping, whispering, there's a female voice too, even one that sounds like somebody who's annoyingly sobbing. I don’t think all voices in this track is Leehom's only voice, but if it is... wow! his skill of impersonating others voice is really great. 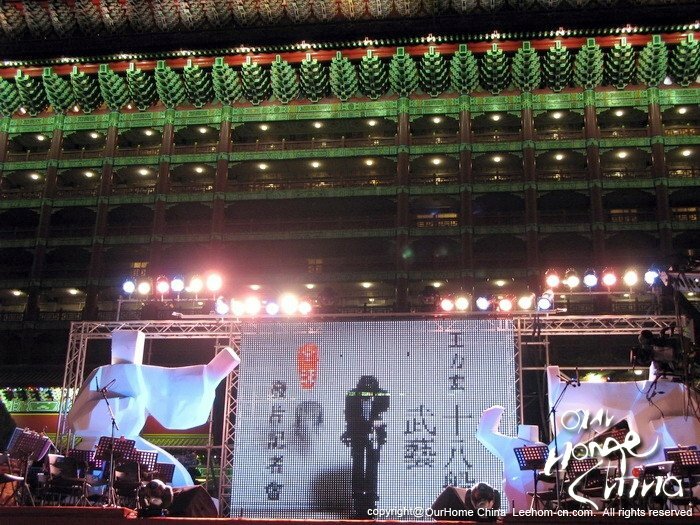 The music is awesome, sounds modern but mixed with traditional Chinese music instrument. The only thing's lacking is that it's too short. ENCORE! ENCORE! It's a very catchy song, very easy to like. This track shocked me the most, because I never thought I would like this song so much. I have always preferred Leehom's ballad, but for this one... it definitely wins over his beautiful ballad "Firewood, Rice...." It reminds me of his "Doll" in "Heartbeat", a playful song that sticks in your head. “Do you love me? Do you want me? Do do do do do, do do do do .... you love me? 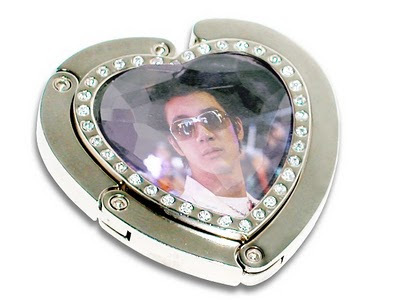 ?” YES I DO, LEEHOM!! I LOVE YOU, SO MUCH. OMG! He did it again. Leehom proves himself once again as the master of chinked-out. 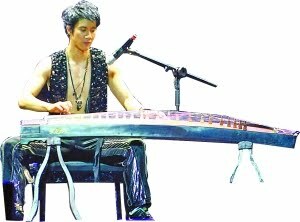 I dont know what kind of traditional Chinese music instrument Leehom used in this track, but it sounds like I was watching a classical kung fu movie, just like watching Jacky Chan doing his drunken kungfu style. Although personally I think Heroes of Earth is better, but I love this song too. I love how he blends that classical sound with modern beat of an electric drum. 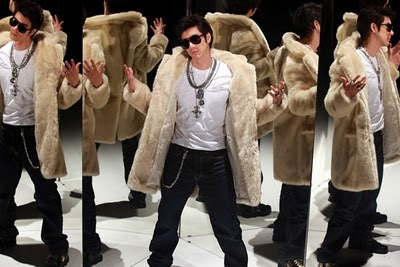 A small note: the way Leehom sings "heeeeiy...." aarrghh... I’m just melting. What can say? The first time Leehom shared the first 48 second of the song thru his FB, I'm already in love with it. It's like magic. The more I listen, the more I'm drawn to it. 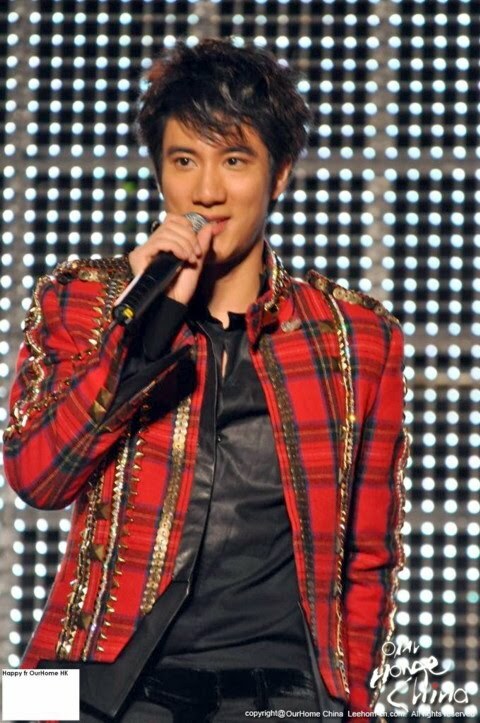 I'm so thankful to God who has let Leehom created such a beautiful beautiful song. it's just too perfect, the piano, the guitar, the background orchestra, the voice. Everything is perfect. Ok Ok... I will say no more. It's so easy to understand that everybody will love this song too. It's the fifth tracks.. and so far I don’t have any complain yet. Not with this song too. I love it! It sounds like an easy listening song, but actually it has rich unique musical instrument that is composed and played beautifully. Leehom is just genius, and his voice is the best compliment to this song. 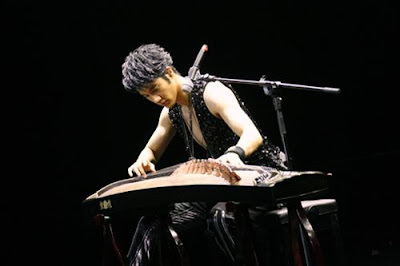 Toward the end, at first I thought it's a bit annoying with that harpa (it's called "qin"), but as I listened more and more... again, it is actually beautifully arranged, composed and played. I notice a lot of people think that this song is too simple. But when there are so many others who are touched by and cried because of it... is it still too simple? 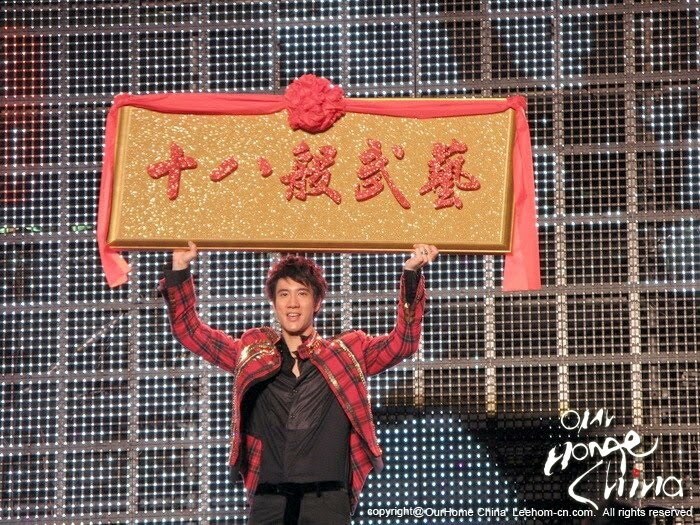 Leehom has successfully conveyed an important message thru this song. Simple thing can really touch your heart. At first, I didn't really like it, I even complained about the way he sings "Wei wo men xian zai bu zai jia" on the second verse. But when I understand the meaning.. 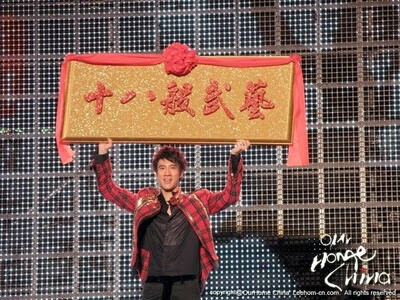 I agree with Leehom, it can be sang that way. He's genius. And after a few listening, it really grew on me.. On his youtube channel I commented that Leehom has transformed words "Firewood, Rice, Vinegar, Oil and tea" into a very beautiful song... Plus, the MV is also very good. So, yeah... it's great job! I don’t understand why this can be least fave track for some fans. To me, it's another catchy track that's been haunting my head and never fails to make my body and head move along with the melody. When they say it's too simple, is it because the lyric? I mean, almost the whole song Leehom just goes "ni ce me mei, ni ce me mei..." again and again. I'm sure the spelling is wrong (Lol) and I dont know the meaning either. But it's a nice song, it's a super nice song. Another nice ballad, but I have to say that this song probably is not my fave ballad of the album. To me it's just too ordinary, nothing too special about it. 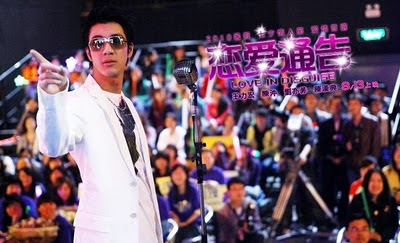 I think, Leehom can produce song like this easily, like 10 songs in a day.. maybe. Lol. But I read many fans love it.. so I guess I've missed something here. Could it be the meaning? Any rough translation, please? I'm totally blown away .... 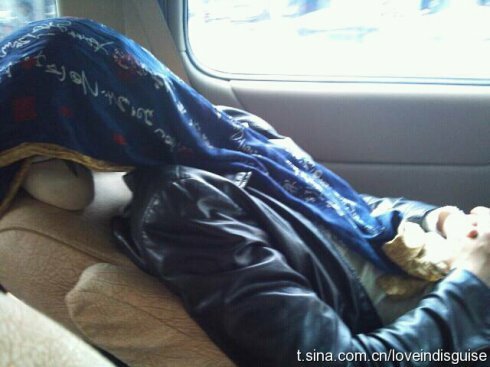 I dont think I have ever felt like this with any of his latest ballad songs, except with “Trust and Losing You”. It’s his voice that makes this song so beautiful. It’s so soulful, so deep with emotion, an emotion I don’t understand.. but I believe it’s a sad feeling. I love this song so very very much. 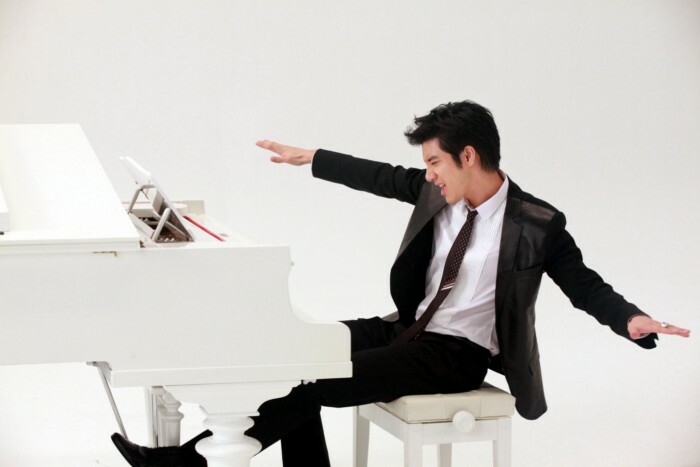 It’s a song that makes me fall in love with Leehom each and every single time I listen to it. 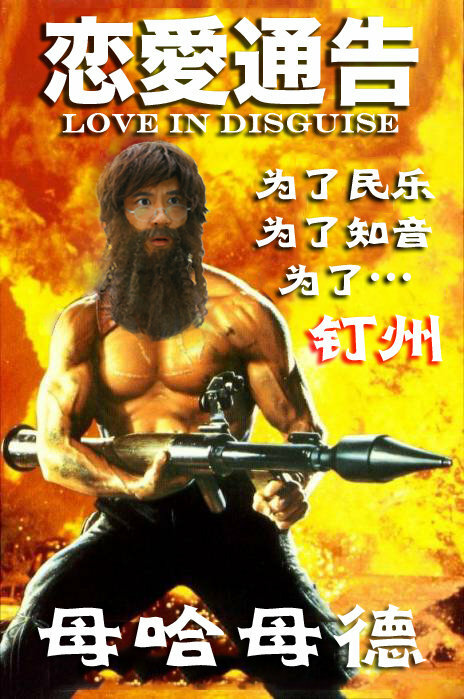 I wish I can get the English translation soon. Short version of All the things You Never Knew. I personally think this version is much more sadder than the previous one. 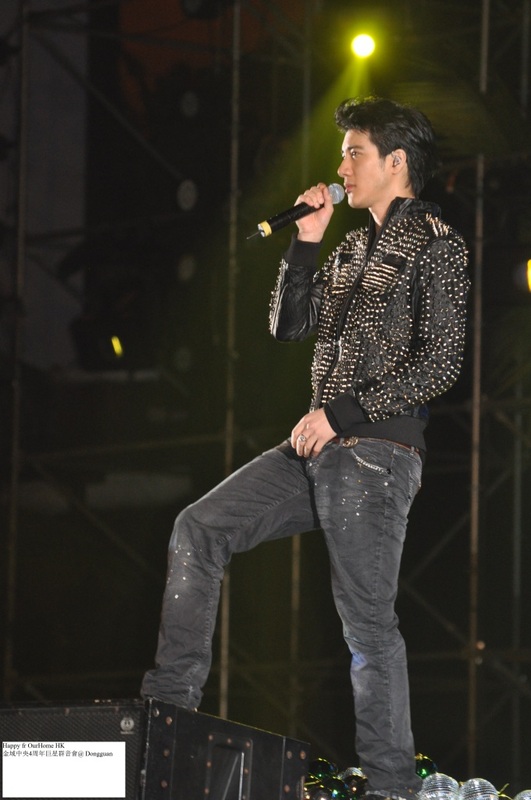 Leehom always knows how to sing sad song so good. I think that is one of his dozens specialties. Wohooo! The first line is something I never expected coming from Leehom’s song. Is it a religious song? I dont know. But the violin part is so good and the whole song is also nice to listen to. A bit like reggee, a bit like an an African country music too, I think. However, I have to admit that this my least fave track from the album. REVISED : after hearing to this song more, I really love it. It's not my least fave track anymore. And, aaaarghh... I can't choose which one that I dont like. I love all the tracks! 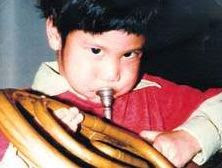 Just a note, please try to listen to Leehom songs using a headphone. We will appreciate the so many eclectic and unique sounds he put into one. 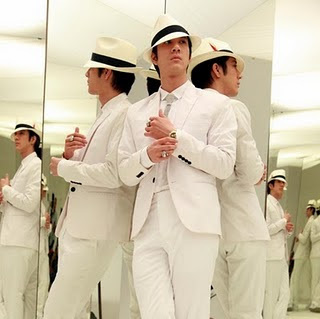 And we can also enjoy his flawless voice, including a better sound of his soft sighs and other adlibs words like “oooh, yeah, hooo, heiiy, hmmm, uuuuh....., owoowoo...” that have been his trademark in all of his songs.